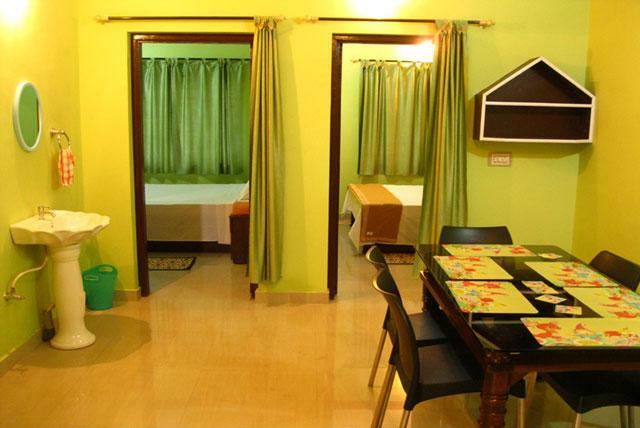 The tourists coming to Madikeri will find holiday homes very comfortable, hygienic and closer to all sightseeing places. 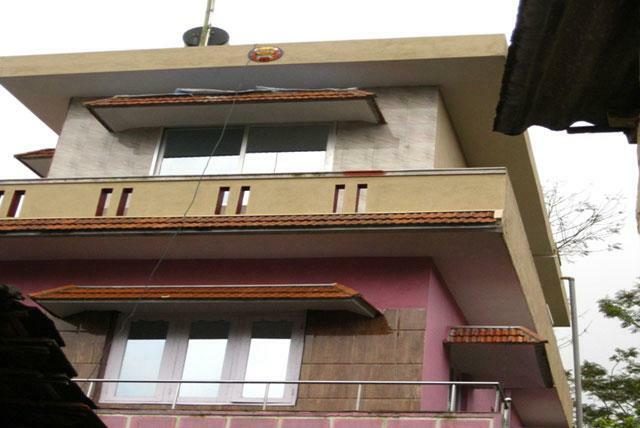 Eshwar Homestay is located in Madikeri town and gives a splendid option for those who do not want to stay in hotel rooms. 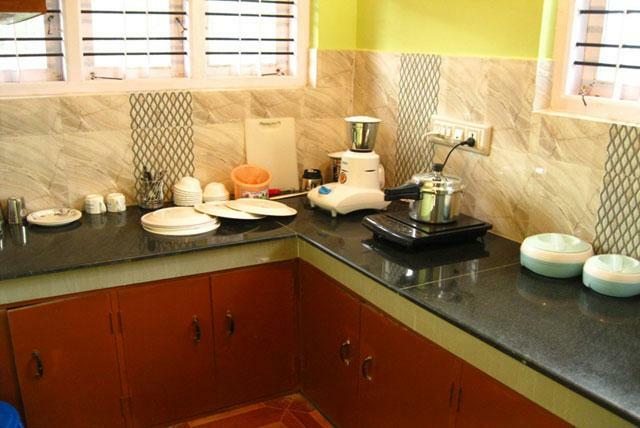 The home away home is offered for room guests with breakfast packages. 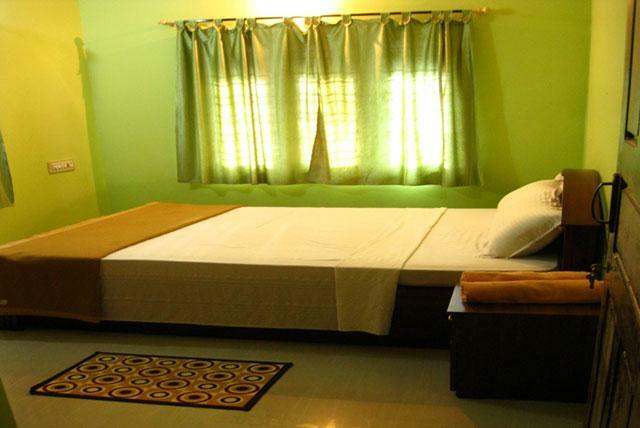 The rooms get fast filled during the weekends and it is advisable to take an online reservation. Hit “Enquire” button on top of this page and get room availability update in your email and confirm as per your travel dates.